Comes 12 Target to a package. Use with AN/PAS-13, TWS, and other thermal sights. Reverse polarity material and included chemical create a clear thermal signature. 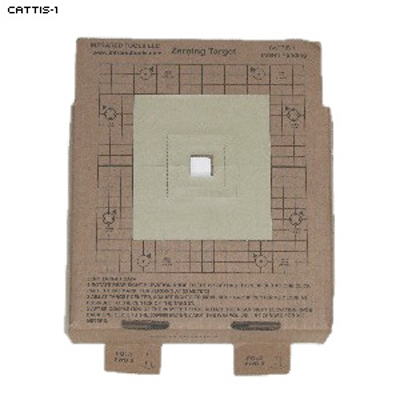 Use it just like a standard 25m Sighting Target.